C&R look forward to being involved with the planned development at Wentworth Point overlooking the Parramatta River. 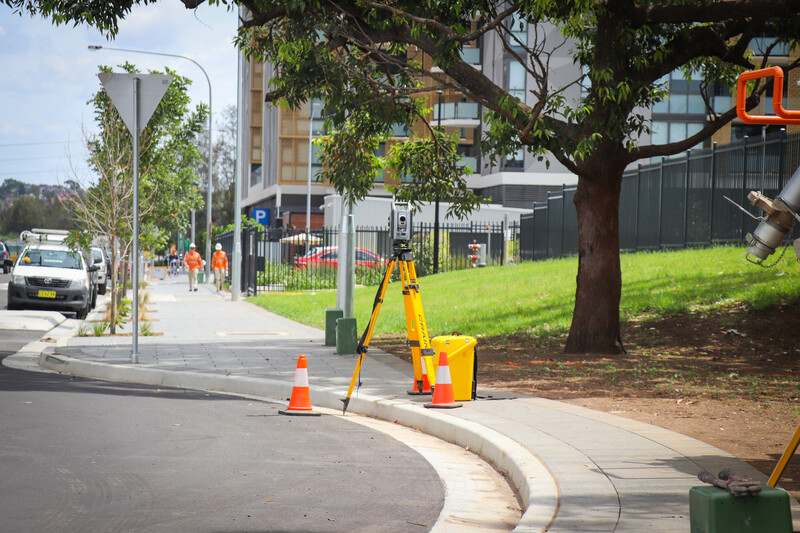 Craig & Rhodes surveyors recently undertook potholing of services and tree laser scanning in Burroway Road, Wentworth Point for Landcom. 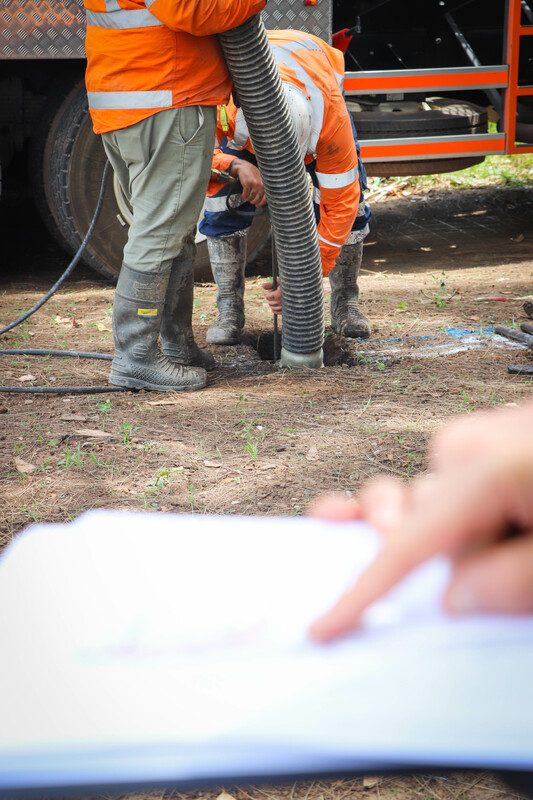 The potholing involved organising a NDEA vacuum truck to excavate holes to uncover existing services. We surveyed these services to enable the detailed design of a road that is being constructed over these services. 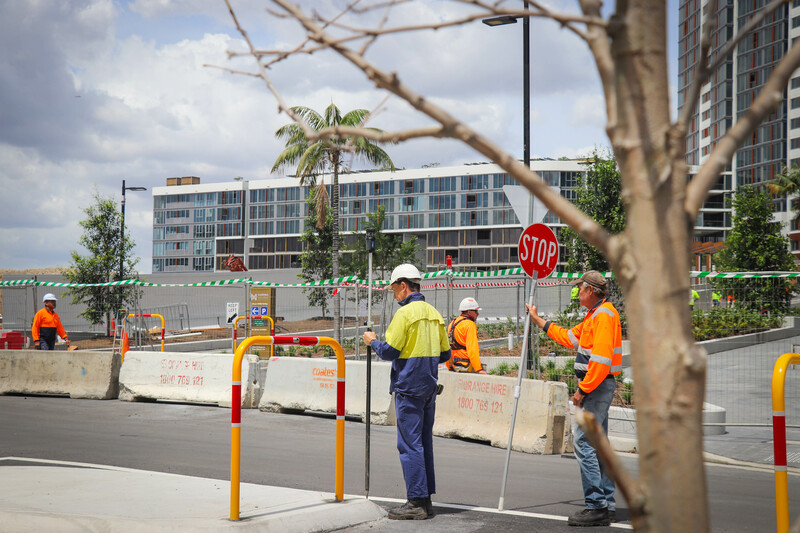 To satisfy our WHS requirements, we coordinated Traffic Control, Ausgrid Inspectors, Jemena Inspectors, Vacuum Truck excavations and Ground Penetrating Radar. 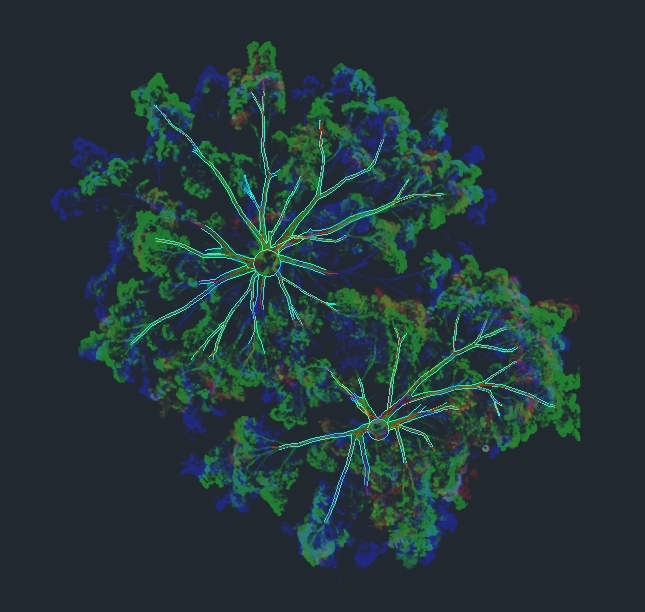 The tree laser scanning component involved surveying the tree canopy, low branches and visible tree roots to enable the landscape design of garden furniture around the existing trees. We also used Ground Penetrating Radar to trace the major tree root system under the surface.